Love Quadrangle: KathLil, KathNiel or KathQuen? Before there was KathNiel, LizQuen, and JaDine, these four love teams were at their prime back in the 90s. 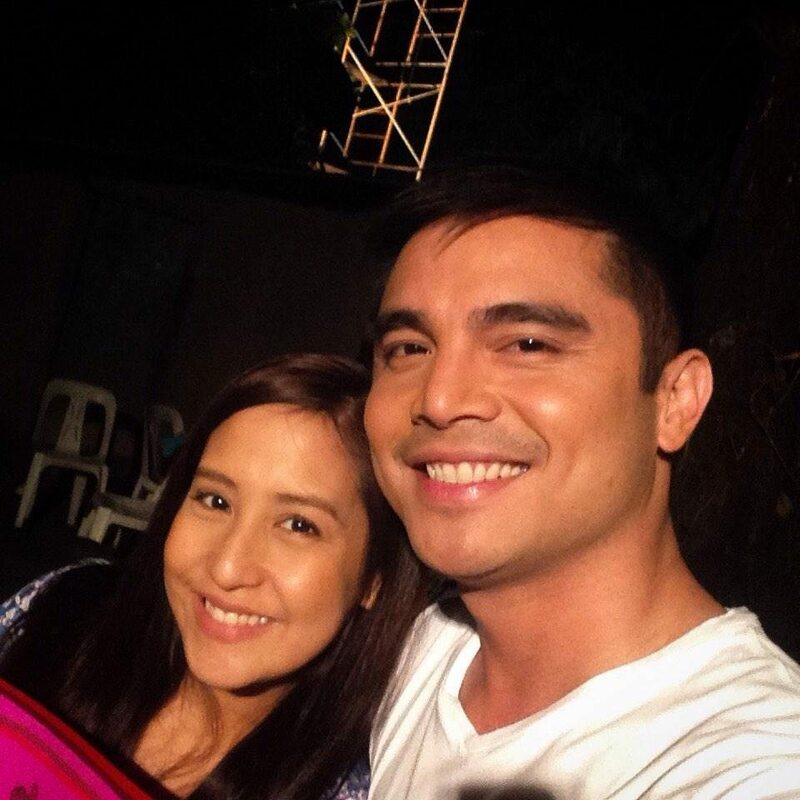 Famous for their hit movies, “Labs Kita, Okay Ka Lang,” “Gimik: The Reunion,” “Flames (Episode: Tameme)” and “Hey Babe” and a high-rating TV series “Labs Ko Si Babe,” Jolina and Marvin both dominated the romantic-comedy genre during their era. One of the most loved pairing in the country, Claudine and Rico made box-office history with their blockbuster hit, “Got 2 Believe.” Their team up was so real, they even ended up together as a couple before Rico’s death back in 2002.
Who can ever forget the phenomenal love team of Judy Ann and Wowie during the peak of “Mara Clara.” It’s a fact that their pairing started it all–it was the beginning of an era of successful teleserye love teams. One of the most charming couples in Philippine TV, Angelu and Bobby’s love team made everyone’s Saturday back in the 90s a bit more fun and entertaining. Their barkada show, the now-defunct Saturday series, “TGIS,” became the ultimate benchmark for a good, quality teen-oriented show on television even up till today. Who's Your Favorite 90s Love Team?